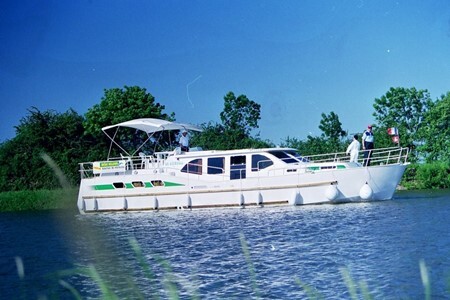 The América 50 SP is a 4 stars boat. It is perfect for the families or a group of friends. You do not need any license, and you can choose your stops! - Electric filter coffee maker.